he is now down below. 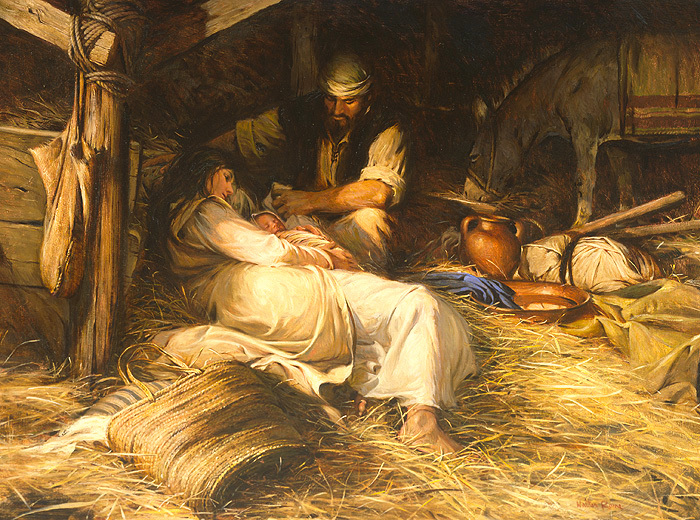 he now lies helpless in a manger. 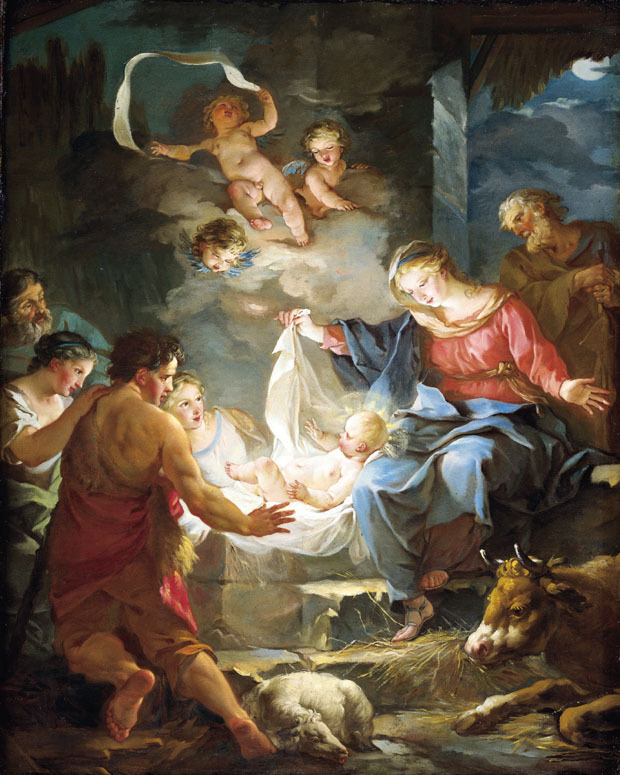 God’s love, Bethlehem tells us otherwise. the Giver of life has appeared. by the Fall”, redemption has come. he has come to dwell among us. 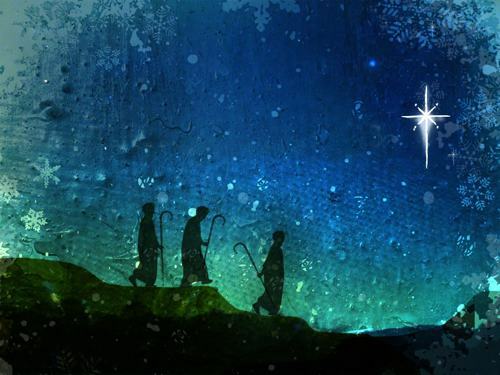 Bethlehem invites us to draw near. with jubilant cries of ecstatic revelry? something to really shout about? He’s come all the way down. and there is nothing else like it. THE CHILD IS BORN in the night among the beasts. The sweet breath and steaming dung of the beasts. And nothing is ever the same again. 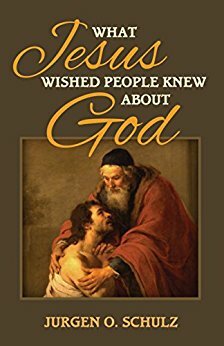 Those who believe in God can never in a way be sure of him again. Once they have seen him in a stable, they can never be sure where he will appear or to what lengths he will go or to what ludicrous depths of self-humiliation he will descend in his wild pursuit of man . . . This is cosmic news—the Good News, that will make every planet, every cell, every thing dance with joy at the wonder of it. Of all the things that have happened, or could happen this is the thing . . . the Central Cosmic Fact: God appeared on a little planet to take us by the hand and put us back on the Way. This is news—Good News—comparatively speaking, the only Good News that ever reached our planet.